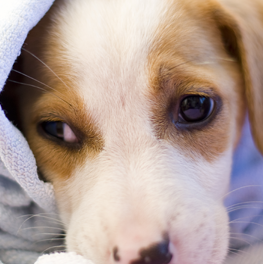 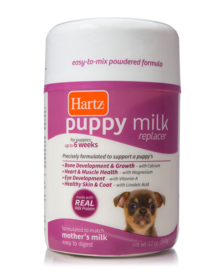 Regular cow’s milk is not a sufficient source of nutrition for a puppy. 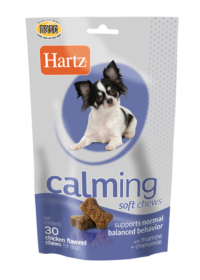 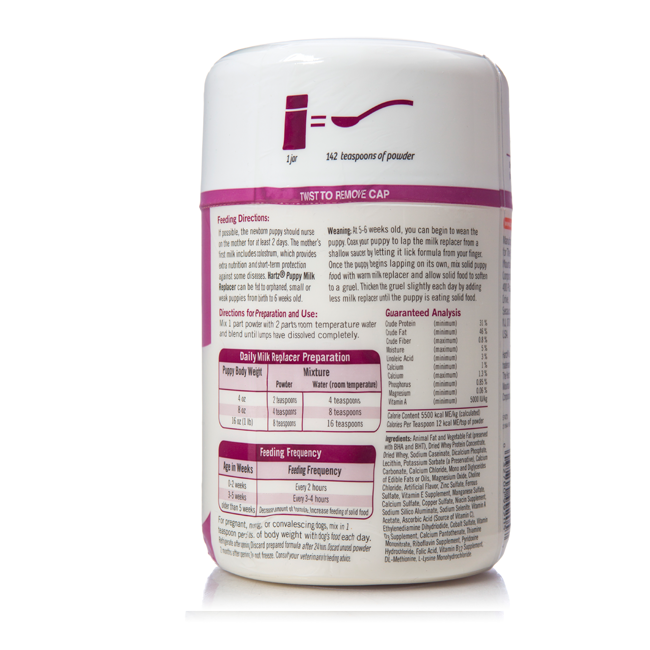 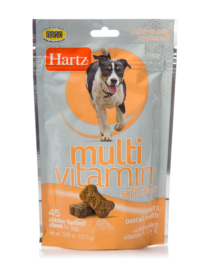 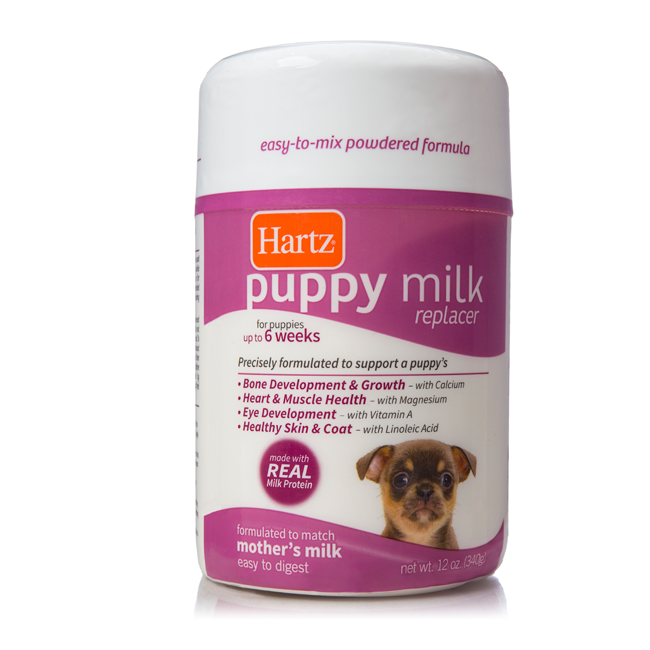 Hartz Powdered Puppy Milk Replacer is precisely formulated to emulate mother’s milk with the optimal balance of vitamins, minerals, and essential nutrients to support growth and development during the formative first 6 weeks of life. 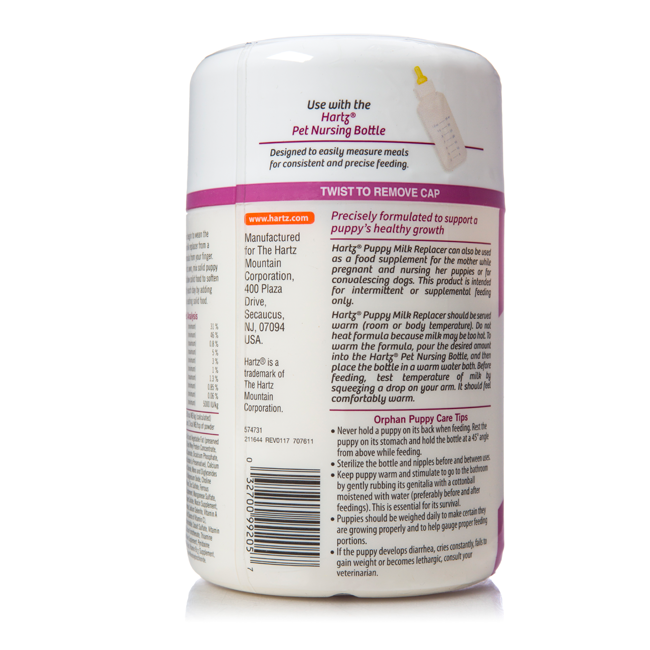 Suitable as a supplement for pregnant, nursing, or convalescing dogs and ready for on-demand feeding – just mix with room temperature water. 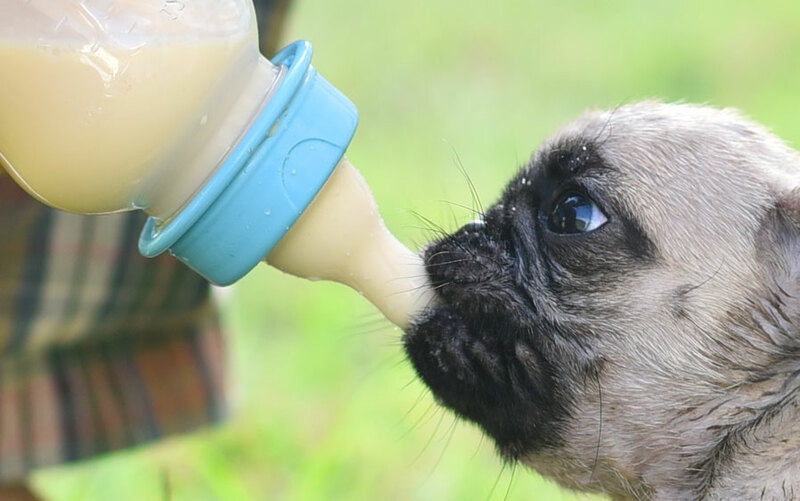 Use with our newborn pet bottle – specifically sized for small mouths (sold separately). 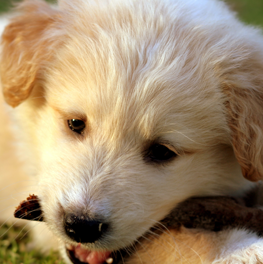 You’re madly in love with him, but you may not be able to keep him. 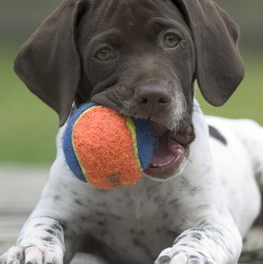 Get tips for finding the perfect home.